The best therapists embody the changes they attempt to facilitate in their patients. In other words, they practice what they preach and are an authentic and engaged, as well as highly skilled, presence. 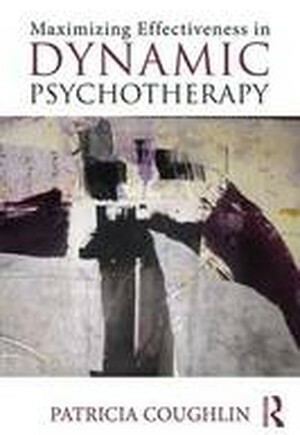 Maximizing Effectiveness in Dynamic Psychotherapy demonstrates how and why therapists can and must develop the specific skills and personal qualities required to produce consistently effective results. The six factors now associated with brain change and positive outcome in psychotherapy are front and center in this volume. Each factor is elucidated and illustrated with detailed, verbatim case transcripts. In addition, intensive short-term dynamic psychotherapy, a method of treatment that incorporates all these key factors, is introduced to the reader. Therapists of every stripe will learn to develop and integrate the clinical skills presented in this book to improve their interventions, enhance effectiveness and, ultimately, help more patients in a deeper and more lasting fashion.